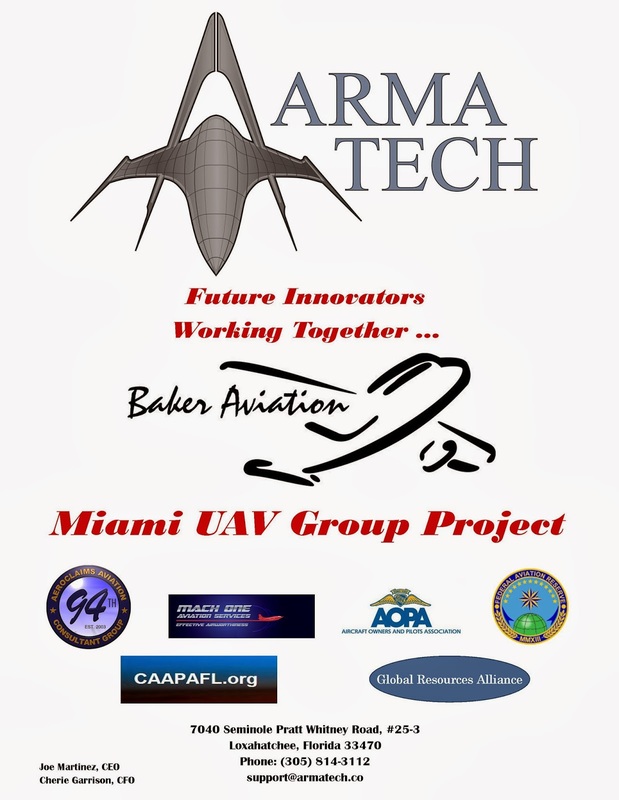 Miami, Florida December 12th 2013: The Air Force Association Miami-Homestead Chapter 317th was in attendance at the George T. Baker Aviation School along with elements from U.S. Coast Guard District 7th to formally dedicate the wonderfully, cosmetically restored nose section of the Grumman HU-16E Albatross by the school students. This project was the vision and brainchild of past Chapter President, Mr. Benny F. Benitez, Founder and CEO of the Miami. 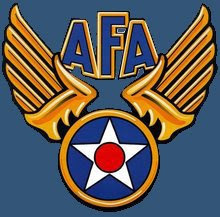 Florida based 94th AeroClaims-Aviation Consultant Group. 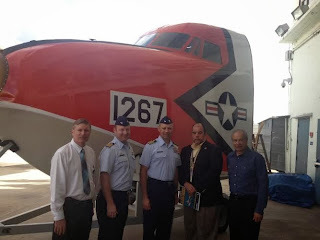 The idea was to tie the aviation students at the school with U.S. Coast Guard aviation maintenance personnel from U.S. Coast Air Station Miami located at Opa Locka Airport (KOPF), so as to work as one in a well rounded community project. 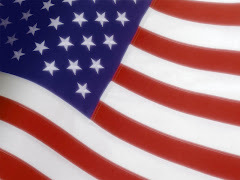 Present at the dedication ceremony was Captain Richard Kenin, USCG, the Chief of Staff for USCG 7th District and former Commanding Officer of U.S. Coast Air Station Miami as he representing Rear Admiral John. H "Jake" Korn who sent his "That a Boy" for a job well done. It should be noted that the United States Air Force did operate Grumman HU-16E during the Vietnam War along the coastal areas of Vietnam as well as within the Mekong Delta to assist in the Search and Rescue (SAR) mission of downed American airmen. 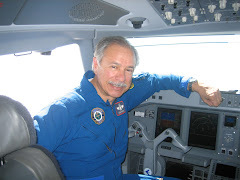 Chapter President Lt.Col Rodrigo "Rod" Huete, USAF (Ret.) 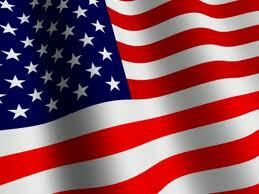 was in attendance and proudly presented the Chapter during the presentation and ceremony. 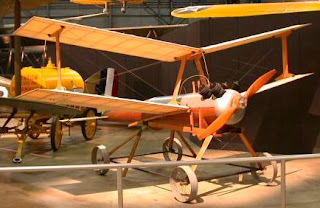 The Unmanned Air Vehicle (UAV) of its days, the Liberty Eagle designed by John Kettering for the U.S. Army in 1918 and the first (UAV) to fly over the State of Florida airspace of Cook Field in Arcadia, Florida. 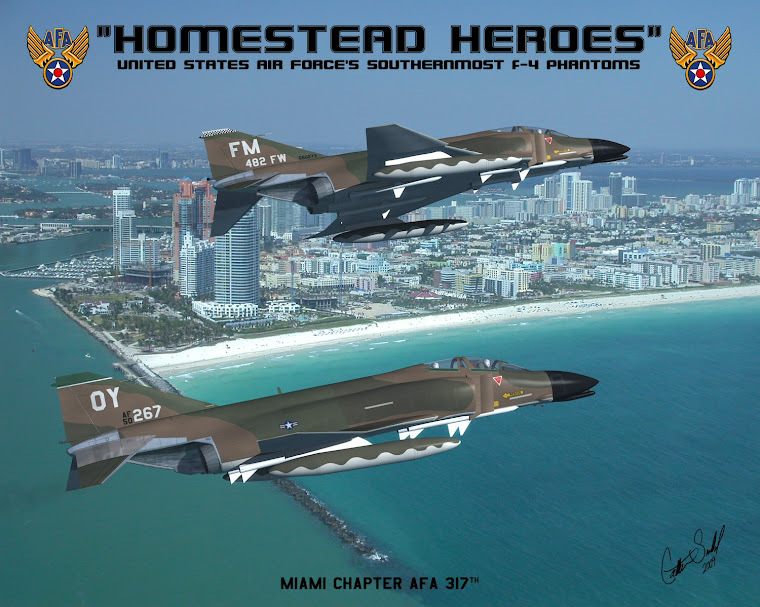 The popular name in aviation history for the Liberty Eagles is the "Kettering Bug"
Miami, Florida 14th November 2013: The Air Force Association Miami-Homestead Chapter AFA-317th hosted a special presentation prepared and given by former Chapter President, Mr. Benny F. Benitez, Founder and CEO of the 94th AeroClaims-Aviation Consultant Group on the early story of Unmanned Aerial Vehicles (UAV's) and the launching of local, grassroots project to convert an off the shelf ultra light aircraft known within the market as the CG Hawk into the first ever (UAV) built in Miami, Florida by aviation students from the George T.Baker Aviation School. 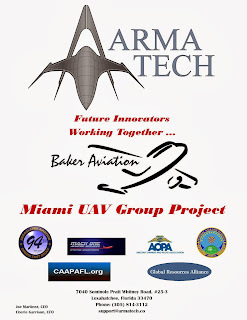 The CG Hawk has been acquired as it been placed on long term loan to the school for the sake of the project by West Palm Beach, Florida based Arma-Tech. 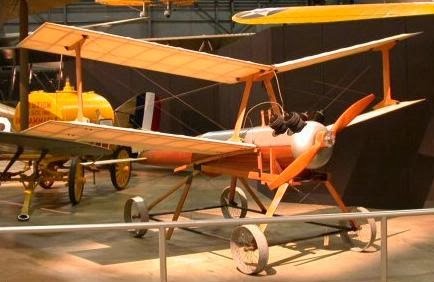 The project is expected to take a few years, as funding needs to be collected to support the various items needed to fully convert the CG Hawk into a (UAV). The fist phase of the project shall be the assembly of the disassembled CG Hawk by the school and functional ground test before any manned functional test flights. 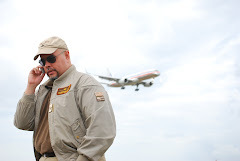 AFA Chapter President, Lt.Col. 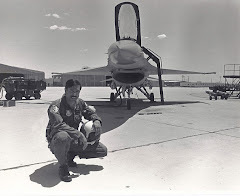 Rodrigo "Rod" Hutete USAF (Ret.) 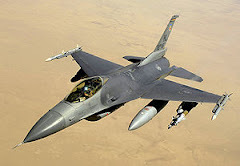 who is a rated Federal Aviation Administration (FAA) Designated Engineering Representative (DER) Test Pilot shall be conducting the manned functional test flights in the future.